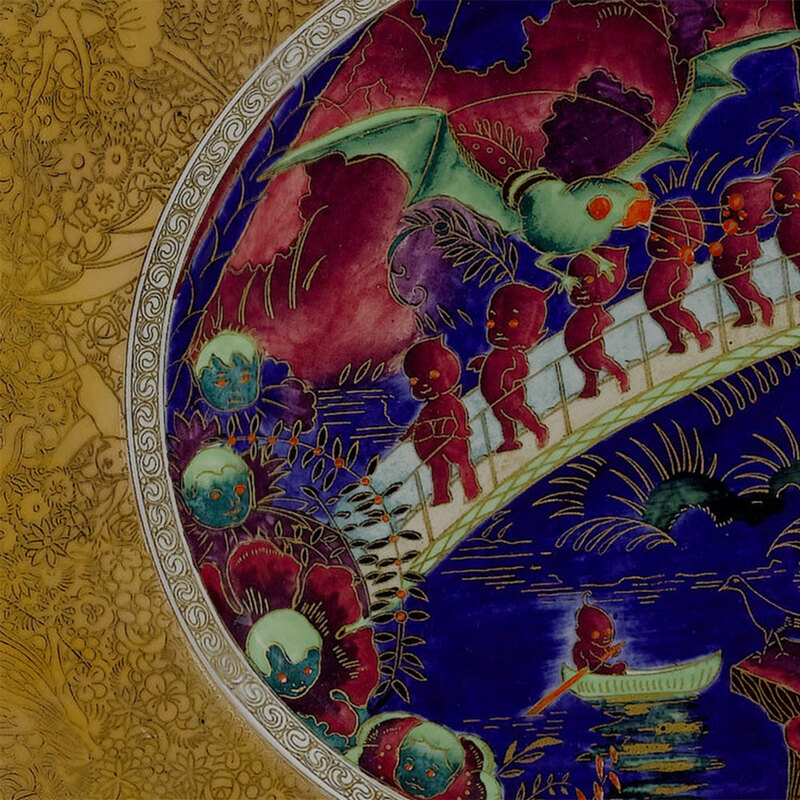 The Wiener Museum of Decorative Arts is home to an outstanding collection of British and European ceramics, featuring thousands of works by the world's most iconic names including Wedgwood and Royal Doulton. 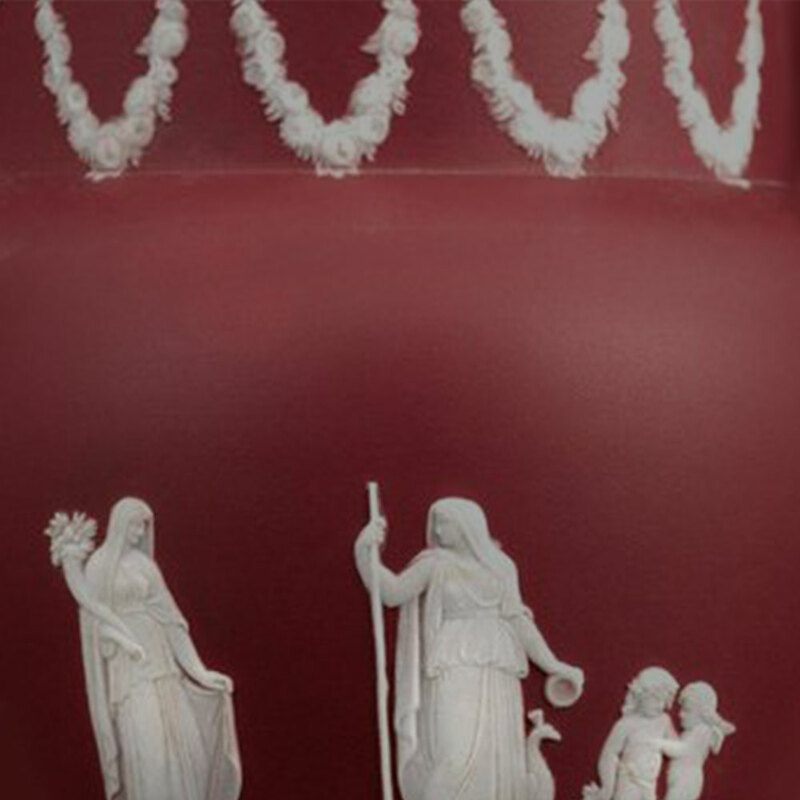 The role of ceramic art in fashionable interiors of the 19th and 20th centuries is evoked with displays from the Arts & Crafts, Art Nouveau and Art Deco eras. 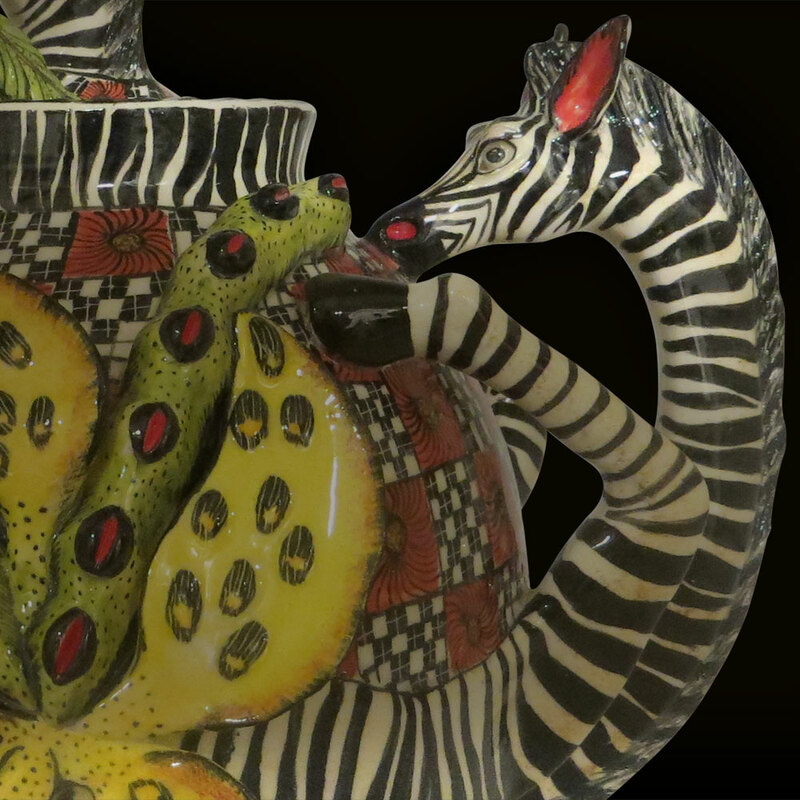 Among the highlights of the contemporary collection is the work of the Ardmore Studio in South Africa where Zulu artists make vibrant ceramic art. 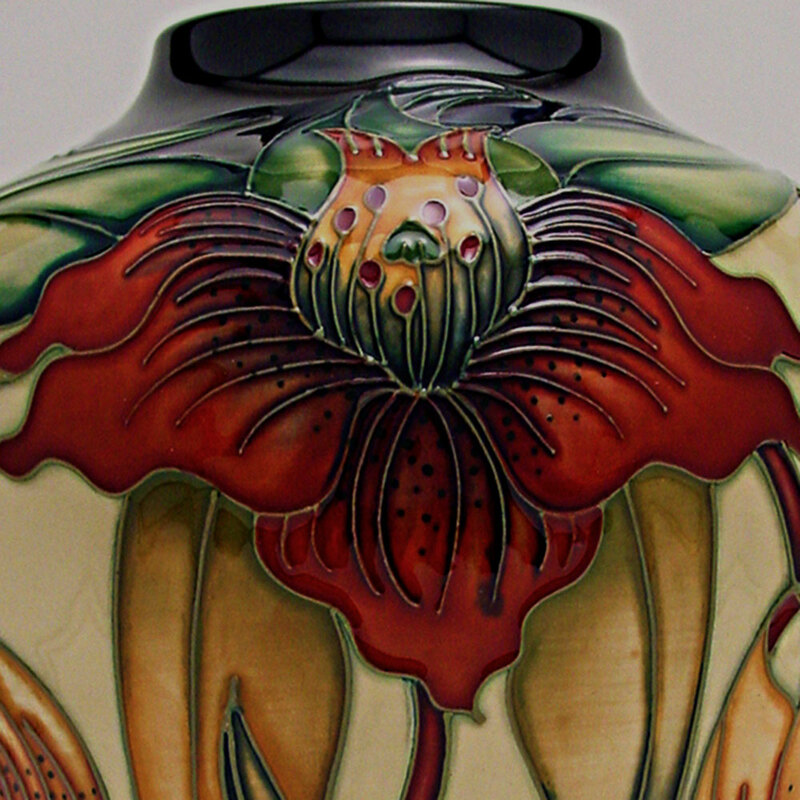 As well as the stellar collection of ceramics, WMODA features important works by French glass artist Renée Lalique and masters of the American studio glass movement, notably Dale Chihuly. 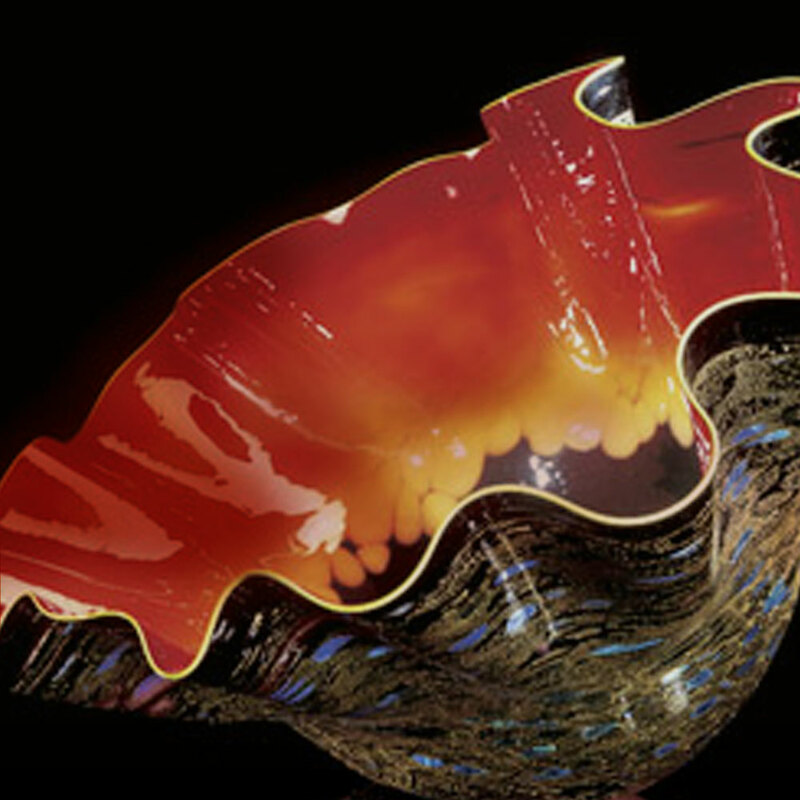 Our collection of studio glass continues to support talented artists working in America today. Explore using the images below or the menu on the right.